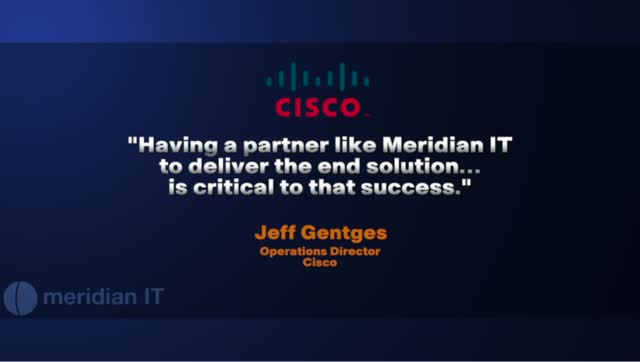 Cisco and Meridian, a winning partnership! Click here to hear why! Title: Cisco and Meridian, a winning partnership! Click here to hear why!